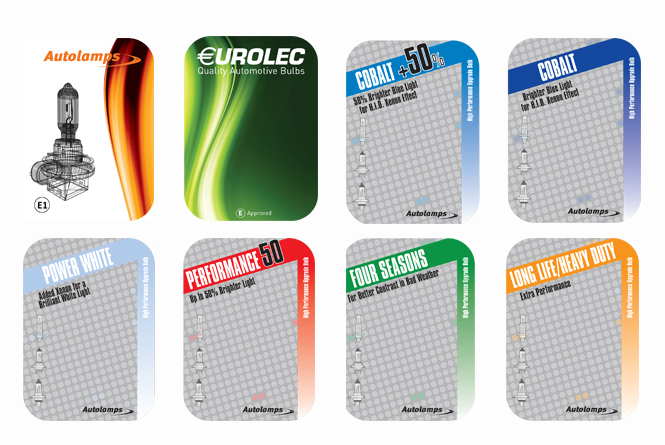 Originally known as Top Lamp UK, it was one of three European companies who combined their resources to establish guaranteed quality into the automotive lighting aftermarket. Over the last few years we have continued our policy of leading our business with premium quality products as well as adding innovations to our lighting products. 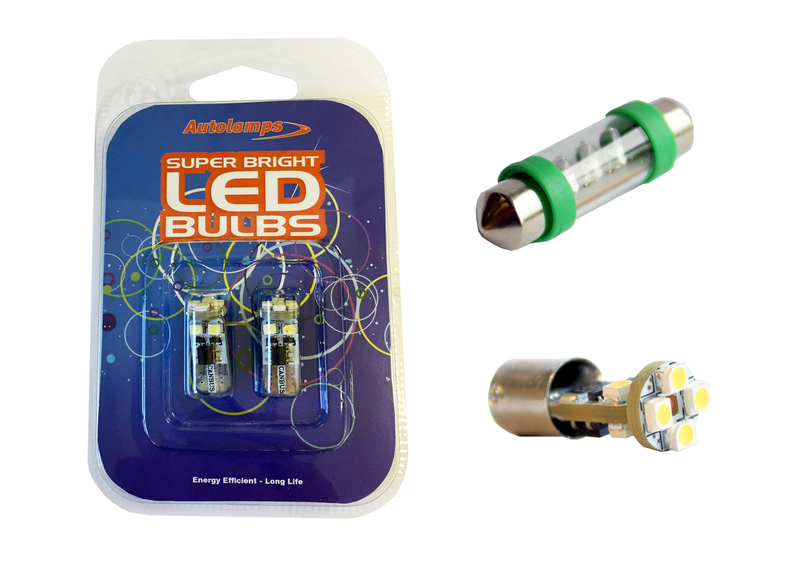 The addition of Stainless-steel caps to our premium bulb range has further enhanced this quality. 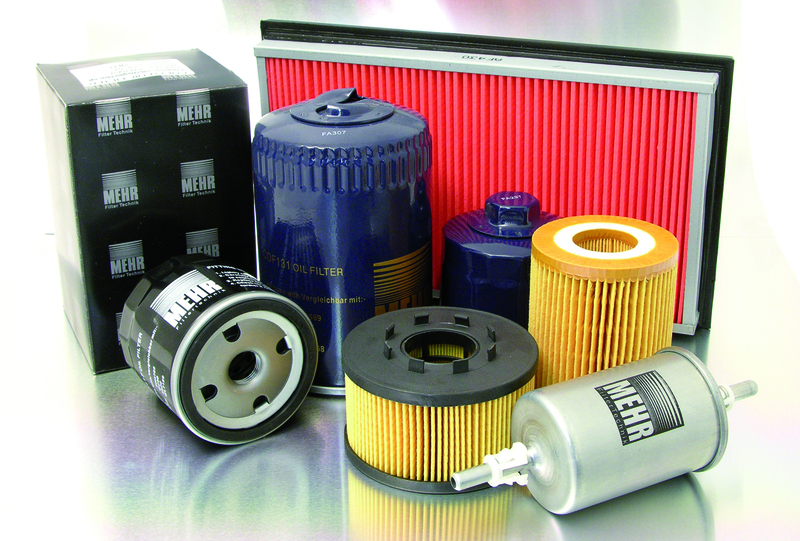 We have also added Mehr Filters and Mehr Wiper Blades to our portfolio.